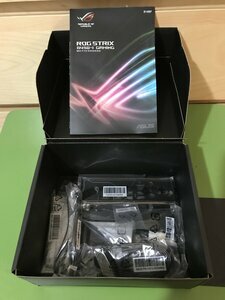 Discussion in 'For Sale / Trade' started by mothman, Mar 23, 2019. 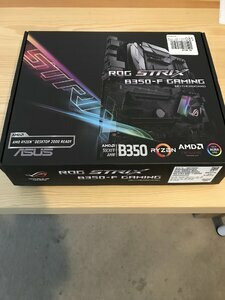 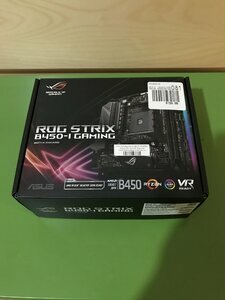 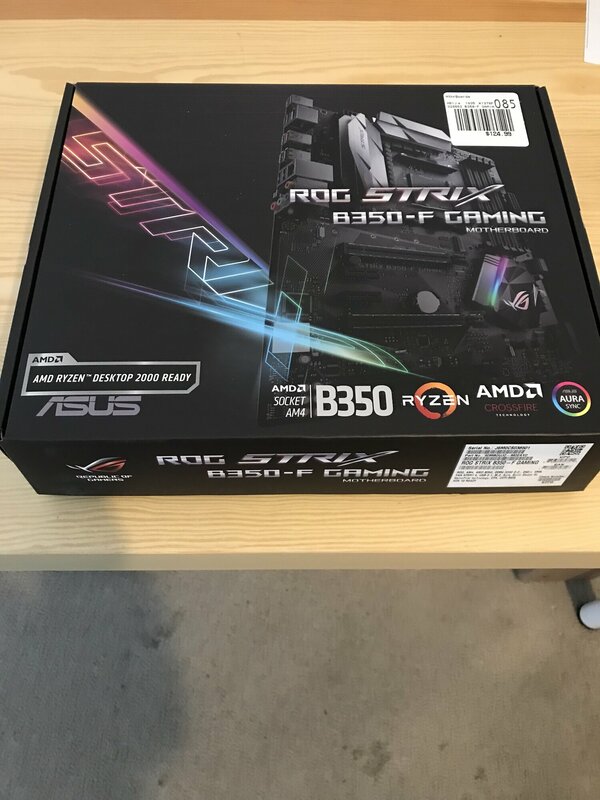 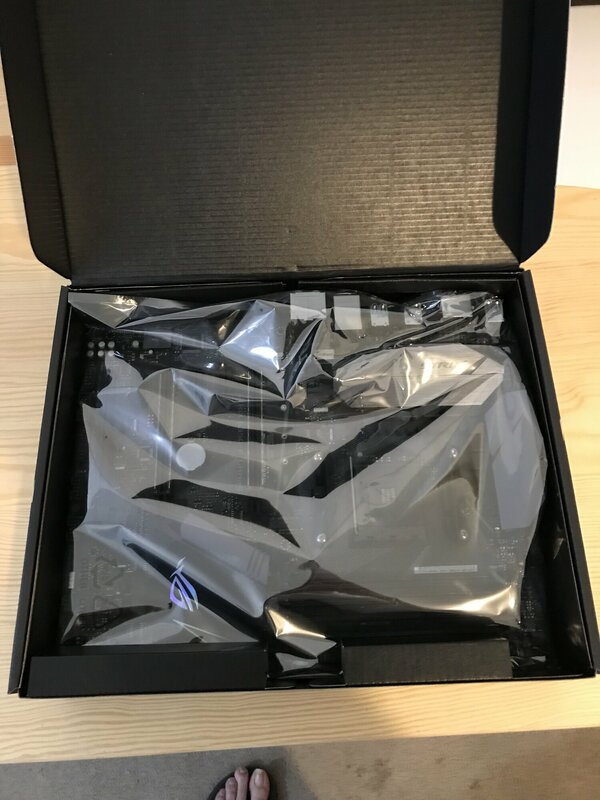 Asus Rog Strix B350-F Gaming and B450-I mini itx motherboards. Literally brand new in the box. 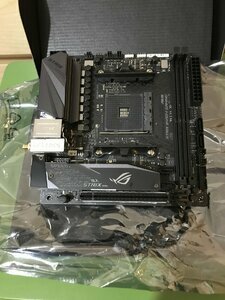 Run briefly, updated to latest Bios. 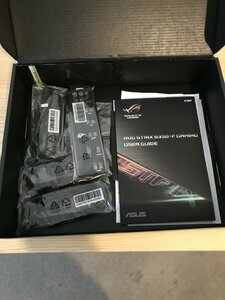 Receipt included for Warranty. Always with the sweet Ryzen gear, glws free bump.